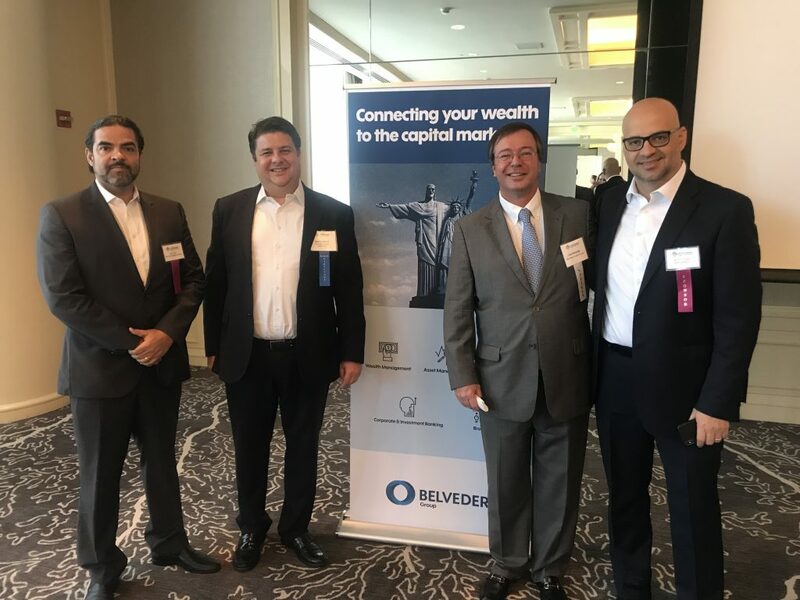 BACCF 2019 - Brazil: back to the game? 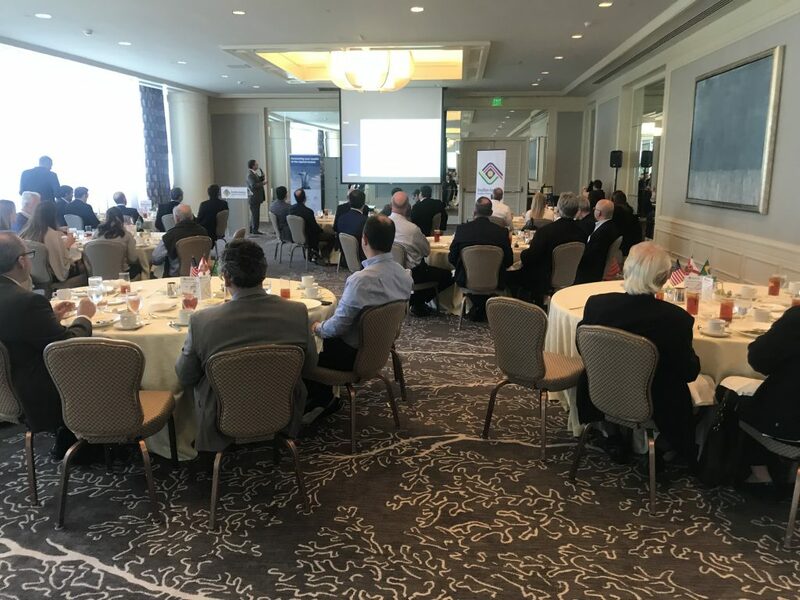 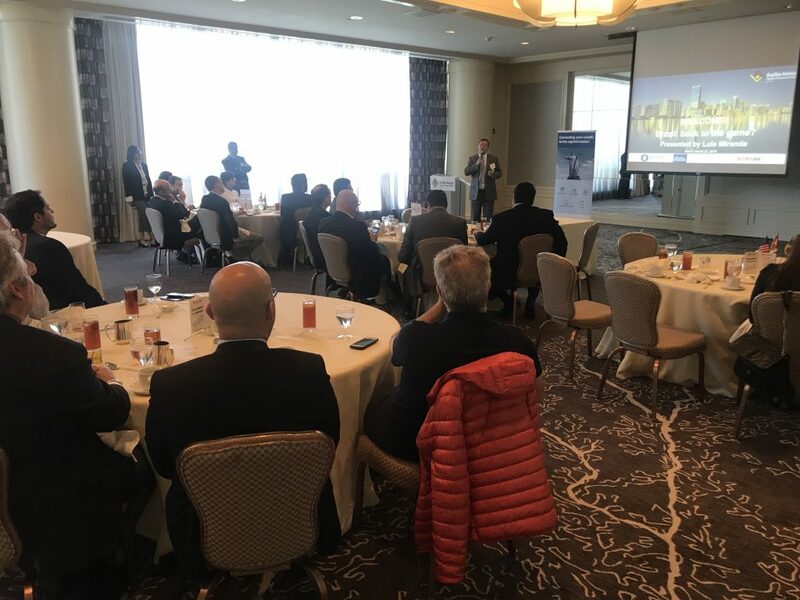 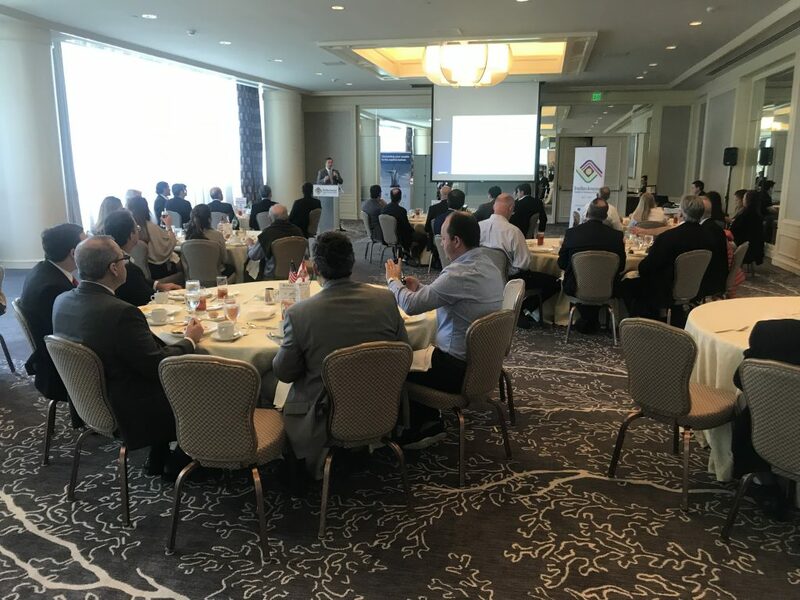 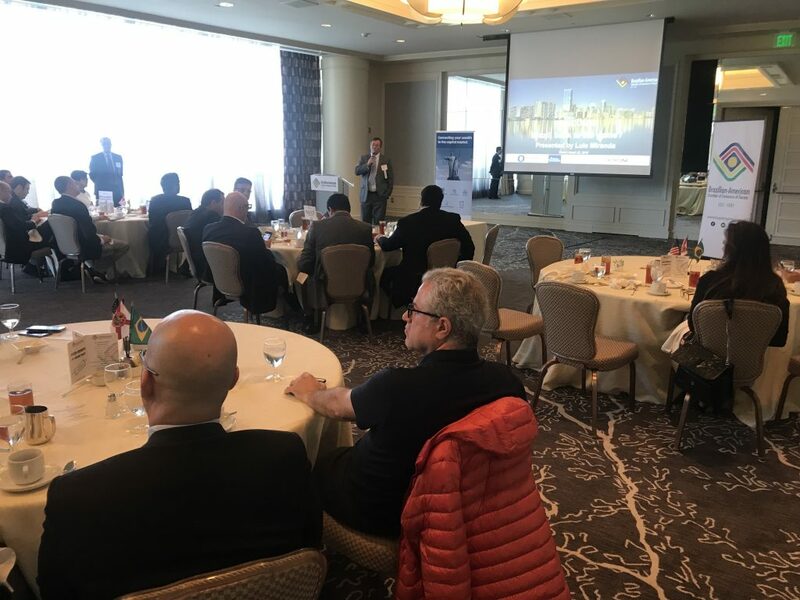 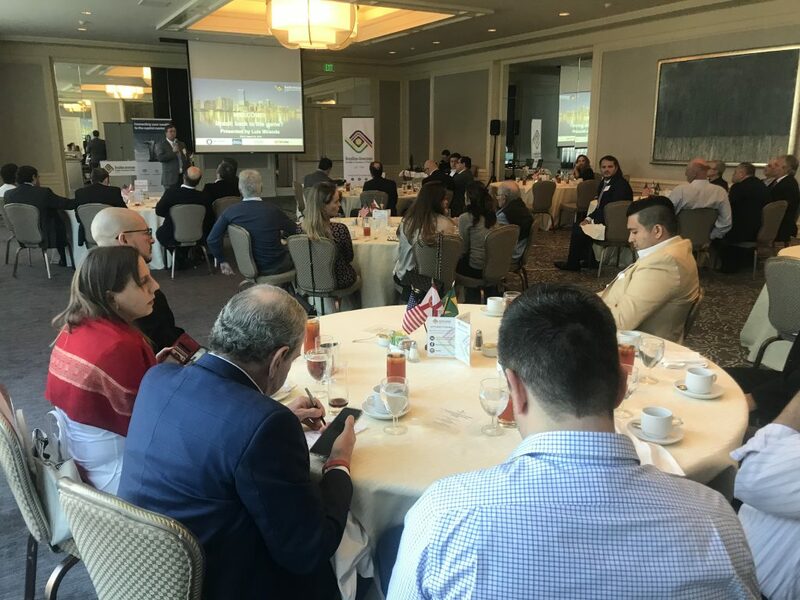 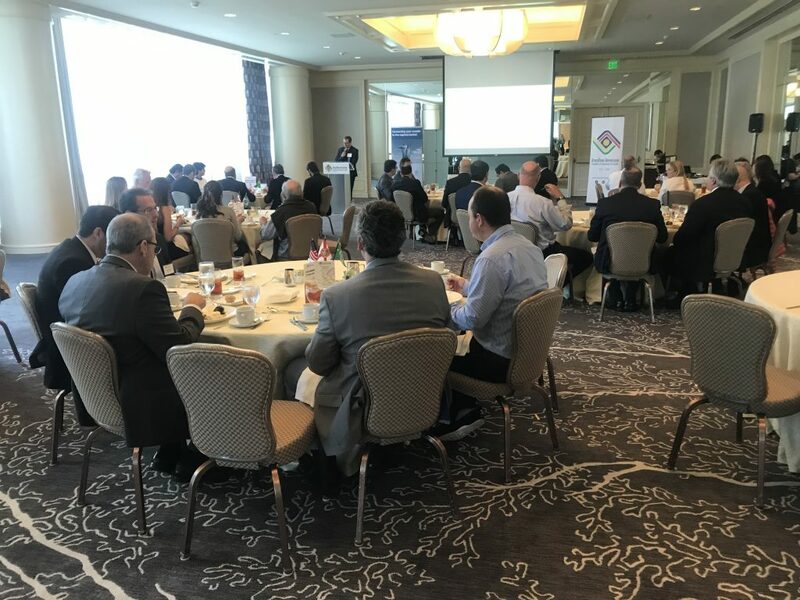 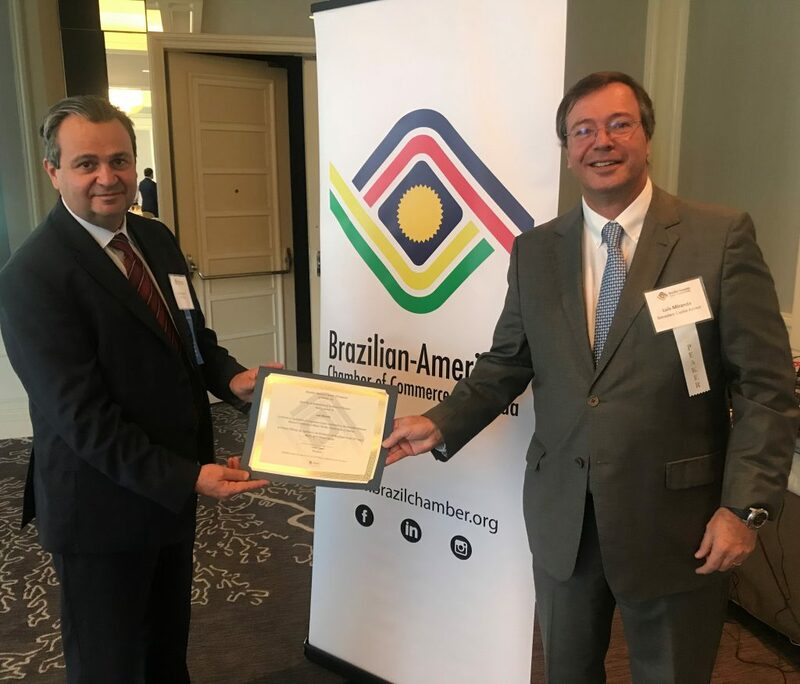 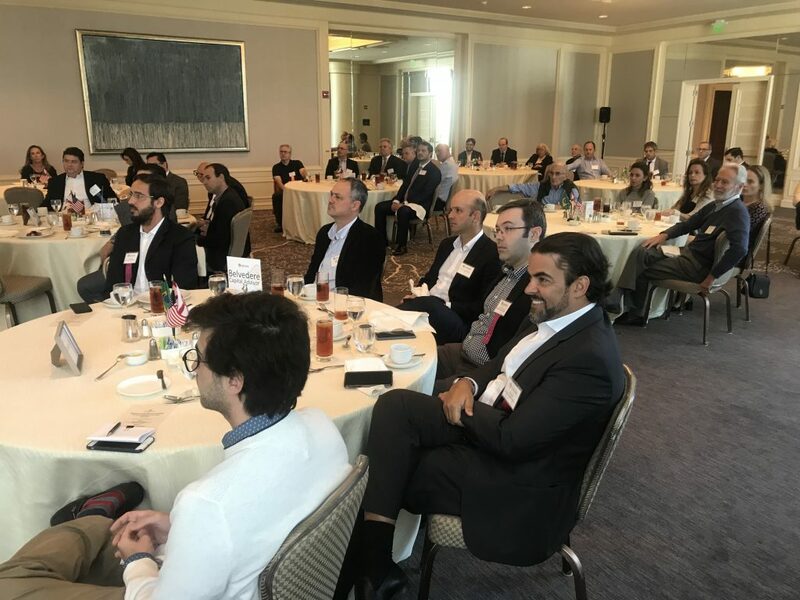 The opinions expressed in this presentations are those of the individual authors and may not reflect the opinions of the Brazilian-American Chamber of Commerce of Florida. 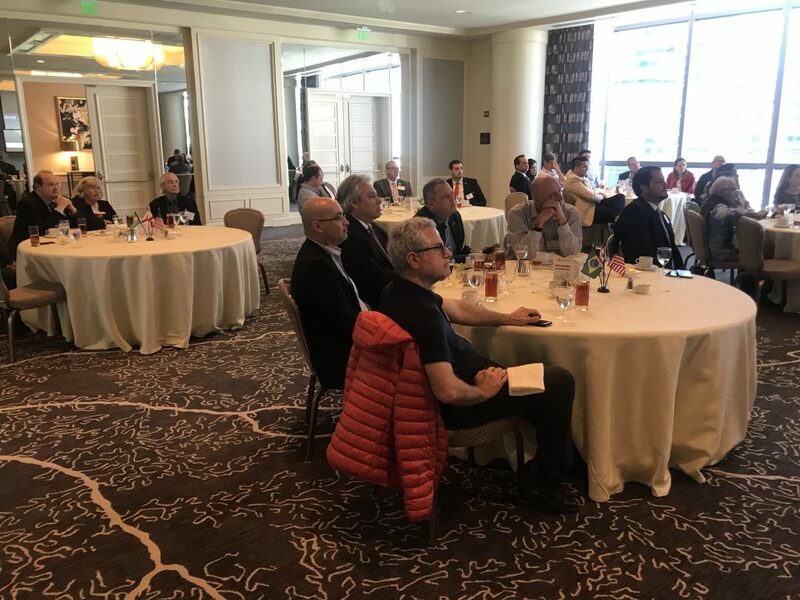 This materials may not be reproduced or redistributed without the prior express written consent of its authors.